During the July 2nd, 2018 Charlestown City Council Meeting, the council entertained an ordinance to approve the financing of the construction of a new Charlestown Police Headquarters facility. The ordinance passed 4-1 on a second and final reading, with councilwoman Tina Barnes abstaining from the vote. The new facility will be located next to the existing station at 701 Main Street; and will be financed through locally through the New Washington State Bank. Paul Wheatley, president and founder of The Wheatley Group, LLC, is contracted to develop the new station along with GM Development. Wheatley said the construction design should be ready in the next three to four weeks. Construction crews should be able to break ground by the end of the month, he said. If construction begins in the next three weeks, the project will likely be completed by late spring of 2019. Wheatley said he is excited to give the City of Charlestown an updated police station. “We’ll give them a high-quality, modern police department,” he said. The existing police headquarters has been around for 71 years, serving originally as City Hall, Police and Fire Stations combined within the same original two structure. Charlestown Police Chief Keith McDonald commented for local media that the new facility will be safer and more user-friendly for the community; while also bolstering officer morale, recruitment and retention. UPDATE: City of Charlestown Mayor Robert Hall, the Common Council of the City of Charlestown; as well as the men and women of the Charlestown Police Department, proudly announce the scheduling of a ceremonial groundbreaking in advance of the start of construction of the recently approved new Charlestown Police Department Headquarters. 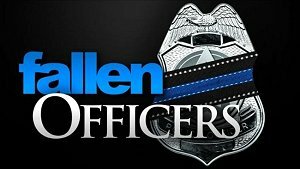 The ceremony will be held Thursday, July 19th, 2018 beginning at 9:00 am; next to 701 Main Street, in Charlestown. Citizens of Charlestown are welcome to attend and witness this next step in the advancement of public safety services to their community. 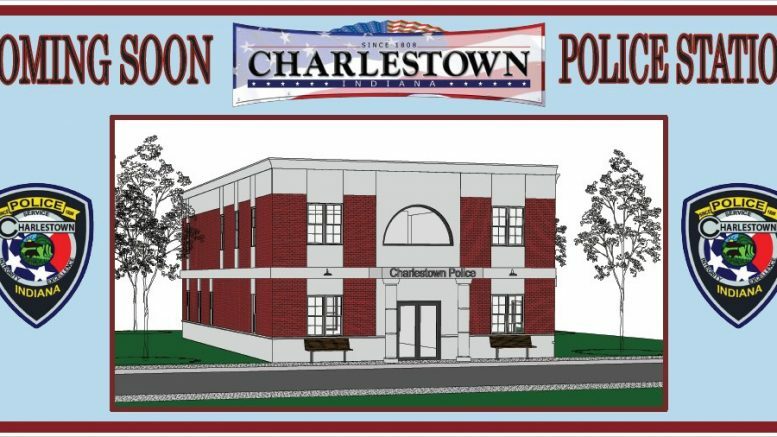 For more information about the new building project and the Charlestown Police Department as a whole, log on to www.ctownpd.com.